A Commercial Property Solicitor Cumbria is required on a permanent basis. The role includes managing a full commercial property caseload and developing a client base in conjunction with an existing profile. The successful candiate will be ambitious and keen to do networking and business development. The work is varied but includes development work of all kinds, investment work, acquisitions/disposals, landlord and tenant, secured lending and corporate support, as well as, strategic advice. Applications are welcomed from qualified Solicitors and Legal Executives who have experience across all aspects of Commercial Property law and who want to further their career within a supportive team. The PQE required is flexible, as long as, the candidate can demonstrate the management of a whole caseload without supervision. The successful applicant will have a broad range of knowledge in sales and purchases, leases, land and development. The firm is keen to find someone that although has some experience already, would be keen on progression. Clients are varied and their team, work across a number of sectors. My client is in a beautiful part of the world, just by the National Park of the Lake District. They are known regionally for their excellent quality work. The successful commercial firm has a well established office, close to the Lake District and is easily commutable with excellent transport links. There will be client meetings and maybe some flexibility for working from home in the role, Commercial Property Solicitor Cumbria. This Legal 500 listed firm has an enviable reputation throughout Lancashire and Cumbria for their commercial client base, working environment and a highly sought-after employer, providing genuine progression. Salary will be dependent on experience. 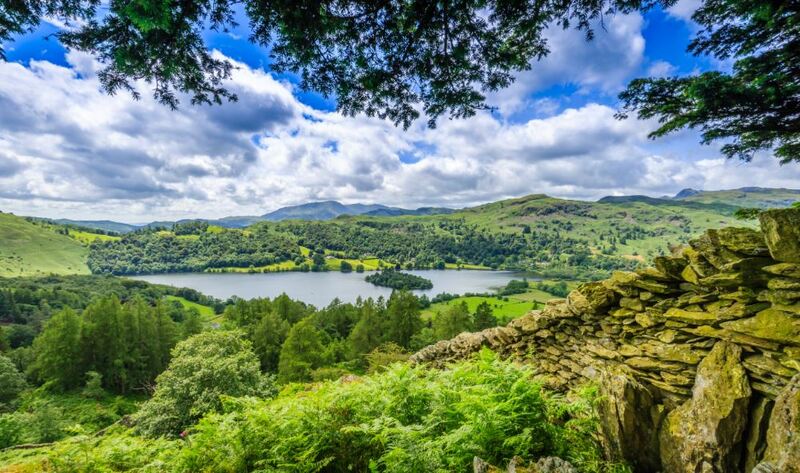 In this role, you will enjoy an excellent client base and quality work in one of the most beautiful parts of the country (near The Lake District) for an exceptional employer with a high staff retention rate. You will be working in the firm’s largest department. If you are interested in this role, please submit your CV. For more information, please contact Siobhan Courtney at Eventus Legal on 01524 542655. Eventus Legal is part of The Eventus Recruitment Group and recruits talented legal professionals for Private Practice and In-House organisations throughout the UK and in particular, across the North West, Yorkshire, North East, Derbyshire and East Midlands regions on both a permanent and contract basis. Flexible working opportunities are also available.Eventus Legal are currently recruiting for a large number of legal roles across the UK on both a permanent and temporary basis, including flexible working. Please consult our job page for listings.